To those architects itching to build President Donald Trump’s proposed border wall: Maybe try again in September. According to preliminary reports, a forthcoming $1 trillion congressional budget deal to fund the continued operation of the federal government will strike a blow to several of the President’s key campaign promises, leaving controversial proposals like funding a border wall between the United States and Mexico, a long-touted $1 trillion infrastructure package, and the threatened de-funding of so-called “sanctuary cities” unfulfilled. Instead, the bill includes roughly $1.5 billion in new border security spending earmarked mostly for repairs and technological upgrades of existing elements, among other items. That amount is far less than the roughly $70 billion needed, according to a recent report by Democratic staff of the U.S. Homeland Security and Government Affairs Committee. 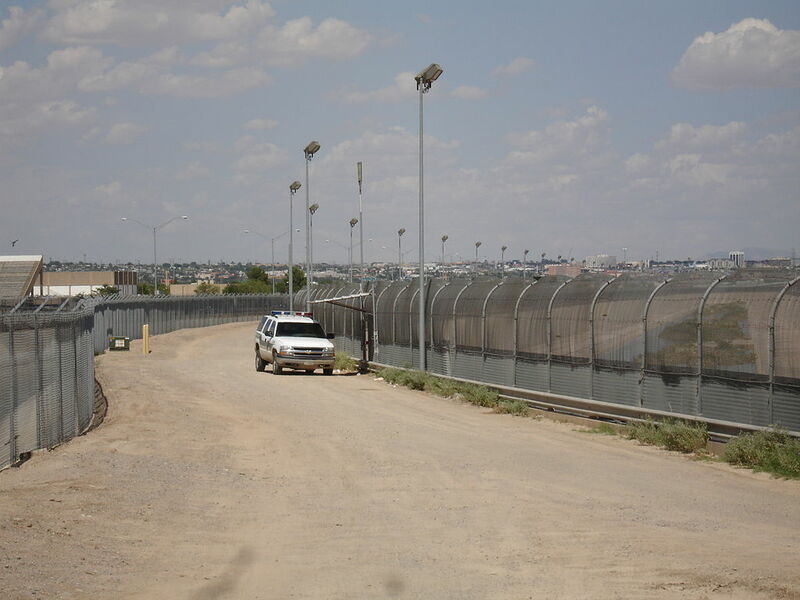 The report, released last week in anticipation of this week’s contentious funding negotiations, is not kind to the wall effort and cites that the review process for proposals submitted in late March is already behind schedule. AZ Central reports that the estimated $70 billion would cover only the construction costs and does not include the cost of land acquisition along the border necessary in order to build the wall or the cost of maintenance for the structure once—really, if— it is built. The reported $1 trillion infrastructure spending bill is another short-term casualty of budgetary negotiations. The Hill reports that congressional leaders had originally planned to fund new infrastructure spending by imposing a reduced tax on companies that repatriate earnings currently held overseas back to the United States. The solution was thought to have bipartisan support, but those efforts seem to be falling apart: A recently-issued one-page tax reform outline presented by the President did not specify how the money would be spent and congressional Republicans fear Democratic support for the bill would falter due to grassroots political pressure aimed at stalling the President’s agenda. The forthcoming budget agreement, however, has maintained a certain amount of funding for mass transit initiatives in Democratic-leaning states, including $100 million of the requested $650 million needed to modernize and electrify California’s Caltrain network. The proposal also fulfills funding promises for two extensions of Los Angeles’s Purple Line subway extension, improvements for New York City’s L Train, and a new light rail extension in Denver, Colorado. Congressional leaders must pass their proposed spending bill by May 5th in order to avert a government shutdown. Budget negotiations will ramp back up again over the summer in advance of the start of the new fiscal year on September 6, 2017.